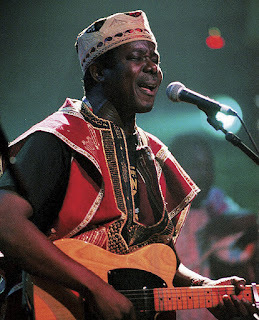 Yesterday, the king of Juju music, King Sunny Ade celebrated his 70th birthday amidst pomp and pageantry. The event, which also served as a concert in his honor tagged Sunny on Sunday concert, had so many celebrities in attendance who were entertained with thrilling life performances. One of the highlights of the concert was the sale of the legend’s Fender guitar for N52.1 million. The guitar started at an auction price of N9m, when sudenly the bidding war intensified with it being finally sold off at N52m. 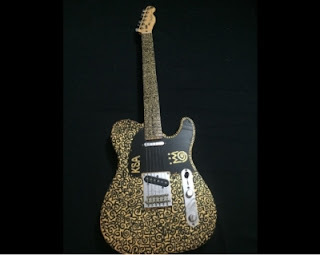 So guys, here is question, can you guys put down N52m for a guitar?